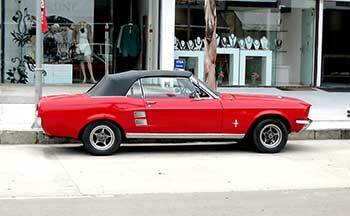 We insure classic cars, trucks, and motorcycles whether it be a street rod or custom. 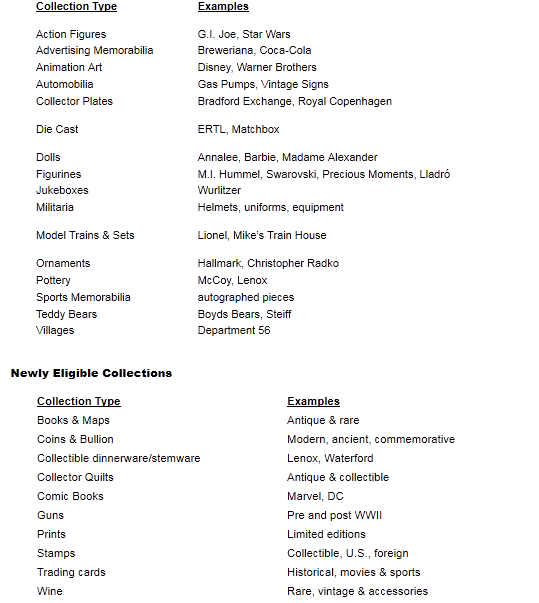 As well as many other collectibles. If it’s worth collecting, it’s worth protecting.